This set provides the sweet highs and tight bass that players have prized in the Telecaster since the early 1950’s. Twang! 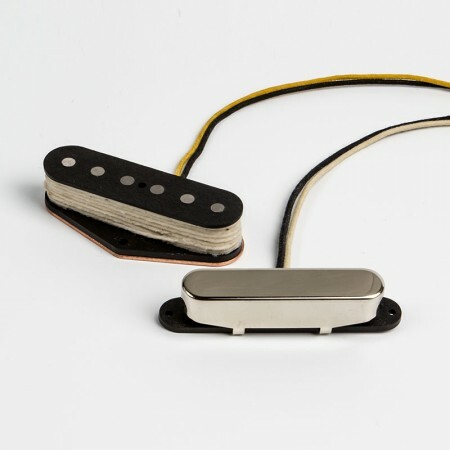 All of our Tele style neck pickups have a nickel chrome cover unless otherwise requested. Neck is RW/RP when purchased as a set.